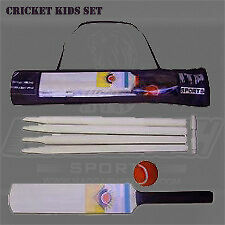 Amazing fun with these Cricket sets. Can be used in Garden, Parks, Picnic. Great fun for the kids.